Erin and I were both recently interviewed about our interest in vampires and our work on Vamped. Coincidentally, both interviews were published today. The interview with me features in The Spectral Times (Banks 2015) (Fig. 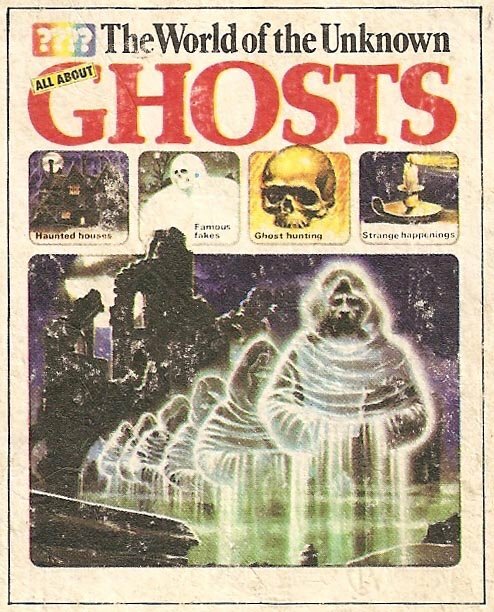 1), official magazine of the Great British Ghosts website. 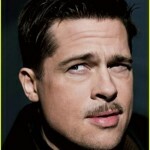 It was conducted by Matthew E Banks, who readers may recognise as the author of two other articles on this site, both relating to Bela Lugosi (2014a; 2014b). Disclosure: he’s also a good friend of mine, but the interview was all his idea. I was just happy to oblige. If you want to read the whole interview, you’ve got a few options. You can read it or download a pdf version of the magazine from Calaméo, the website it’s hosted on. If you want to download it, you’ll have to create a Calaméo account or sign in through Facebook. Alternatively, you can go to MagCloud and buy a print version of the issue for $13.60, which will also give you a free digital copy. Up to you. We plan to dig into subjects like: Ghost Hunting, Paranormal experiences, Vampires of mythology and fiction, Cryptology, Psychics, Dreams, Parallel Universes, Historic mysteries, UFO sightings, Ancient Aliens, Tarot and Divination, Art and Literature, Parapsychology, Metaphysics, Past lives, EVP sessions, Enochian Magick, Chaos Magick. WE also plan to have experts in these fields who will come share their knowledge with us. In this case, the show devoted its time to our website’s history and the type of articles we write. Erin’s favourite vampires were also covered. You’ll have to listen to the show to find out which ones they are. In the meantime, I’d like to thank Matthew and Magenta for reaching out to us, respectively. It was an honour on both counts. Magenta also said she’s gonna try and get Erin on the show again; and me too, next time. To which I say: bring it on! Ash, Magenta. 2015. “Interview with Vamped.Org.” The Collective Awaits (podcast), Blog Talk Radio, March 1. Accessed March 1, 2015. http://www.blogtalkradio.com/thecollectiveawaitsyou/2015/03/01/interview-with-vampedorg. Aunt John. 2010. “Traumafessions :: Reader Chuckles on ‘All About Ghosts’.” Kindertrauma (blog), April 11. Accessed March 1, 2015. http://www.kindertrauma.com/?p=12128. Banks, Matthew E. 2014a. “The Vampire Films of Bela Lugosi.” Vamped, Nov. 30, 2014. Accessed March 1, 2015. http://vamped.org/2014/11/30/vampire-films-bela-lugosi/. ———. 2014b. “Book Review: Tod Browning’s Dracula.” Review of Tod Browning’s Dracula, by Gary D. Rhodes. Vamped, Dec. 29. Accessed March 1, 2015. http://vamped.org/2014/12/29/book-review-tod-brownings-dracula/. ———. 2015. “The Vampirologist Interviewed.” Spectral Times, 13: 58–63. Accessed March 1, 2015. http://en.calameo.com/read/002938563798da5618d1d. Burrell, James. 2011. “Cryptic Collectibles: A Look at Vintage Children’s Monster Books!” Rue Morgue (blog), April 10. Accessed March 1, 2015. http://www.rue-morgue.com/2011/04/cryptic-collectibles-a-look-at-vintage-childrens-monster-books/. “The Collective Awaits.” 2015. Blog Talk Radio. Accessed March 1, 2015. http://www.blogtalkradio.com/thecollectiveawaitsyou. Krohne, Tom. 2011. “Countdown to Halloween – The World of the Unknown.” Monsterfink’s Midnight Monster Spookshow (blog), Oct. 2. Accessed March 1, 2015. http://tomkrohne.blogspot.com.au/2011/10/countdown-to-halloween-world-of-unknown.html. 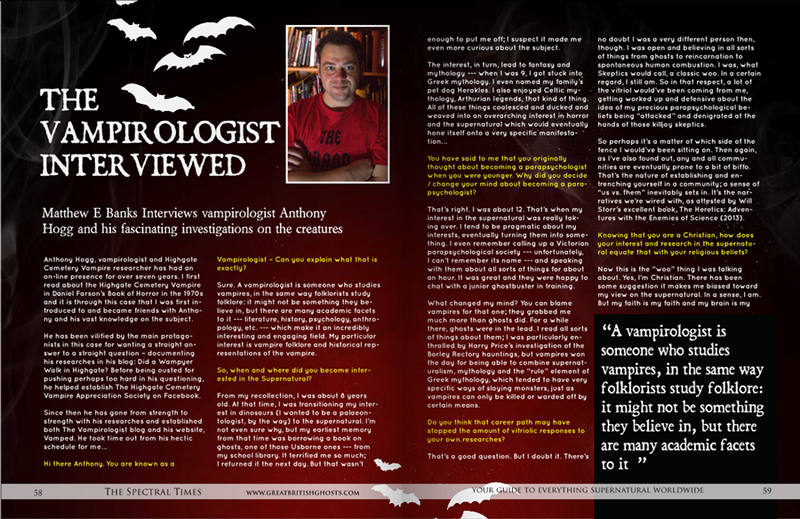 If you’re hankering for more interview goodness, check out Erin’s “Interview with the Vampirologist” (Aug. 17, 2014), three-time winner (August 2014; January, February 2015) of the Most Popular Post of the Month, three times running!